The budget act of 2015 was signed into law on November 2, 2015, and with that brings new rules to the Social Security program. The following changes were made with the intention to make the government entitlement program more solvent over the long term. 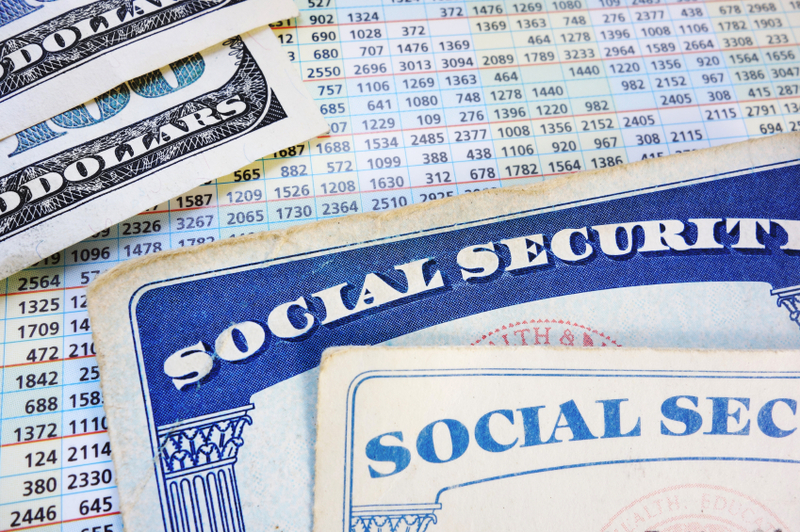 Congress decided to pull the plug on two popular Social Security loopholes: File and suspend and Restricted claim for spousal benefits. These strategies were used to help many individuals maximize their total retirement income. Both claiming strategies have become popular among higher-income, dual-worker couples who may now need to recalculate their retirement plans. File-and-suspend is a claiming strategy where you file for benefits at your full retirement age (Age 66 for those born between 1943 and 1954) and then immediately suspend receiving the benefit payments until age 70. In the meantime, your spouse or ex-spouse if not remarried could claim the spousal benefit (one half of your benefit at full retirement age) and a minor or disabled child could receive dependent benefits based on your record. During those years, your delayed benefit would grow at an 8% annual rate. -If you have already filed and suspended your payments in order to trigger the spousal or dependent benefits, your family will continue to receive the benefit payments on your earnings record. -If you are age 66 or older, you still have until May 2, 2016 to request the old file-and-suspend benefits rule. -After May 2, 2016, you will still be able to file and suspend benefits at your full retirement age while earning the 8% annual growth until age 70, however, no one will be able to collect spousal or dependent benefits. If you file and suspend you will also no longer be able to request a lump sum payout of delayed benefits at a later date. A restricted claim application works in favor of dual workers in a household. It allows one working spouse to request only the spousal benefit at the full retirement age of 66, thus delaying their own benefit until age 70 and letting those benefits accumulate at 8% per year. Then, that spouse could switch to a larger benefit at anytime in the future up to age 70. This strategy allows both workers to collect the higher benefit available by delaying until age 70, while one worker also collects a spousal benefit. -If you are a married or divorced spouse (providing the marriage lasted at least 10 years) already collecting the spousal benefit, you will be able to continue to collect these benefits and switch to your own larger retirement benefit at age 70. -If you are age 62 or older by the end of 2015 you will retain the right to claim just spousal benefits when you turn 66 once your spouse either claims Social Security or if that spouse had requested to file and suspend their benefits within six months of enactment of the budget bill (November 2nd). Qualified ex-spouses who have been divorced at least two years can collect spousal benefits at age 66 even if their former spouse has not yet claimed benefits as long as that former spouse is at least 62 years old. If you are younger than 62 at the end of 2015, you will not be allowed to collect just spousal benefits in the future. 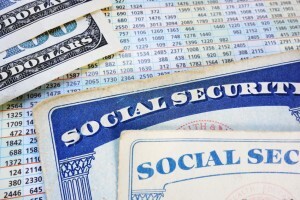 If you are entitled to both a spousal benefit because you are married (or divorced after at least 10 years of marriage) to someone who is eligible for benefits and a retirement benefit on your own earnings record, you will have to file for both benefits at the same time and receive the higher of the two amounts. This entry was posted in Social Security. ← What Lies Ahead for September?